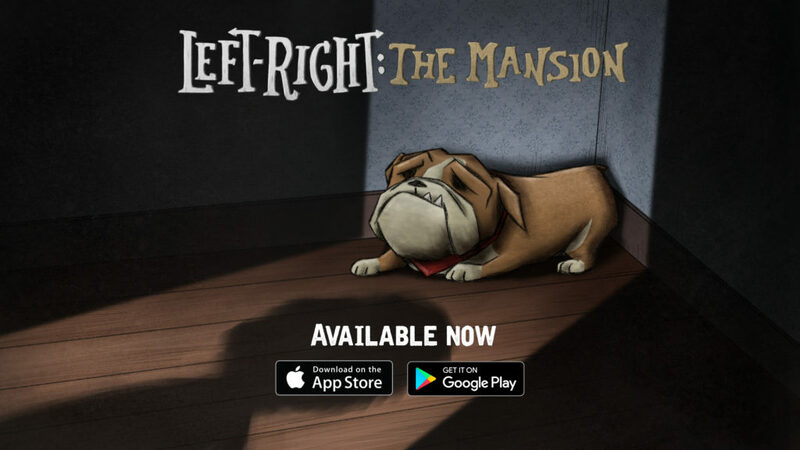 Left-Right: The Mansion is a little game about a boy, Billy, whose dog named Gigi ran away inside a big mansion. He must journey through this mysterious place, where he will have to find and remember the right path in order to find her. Every room will challenge him with a simple choice to make: left or right. Two doors, yet only one will make him go forward; the other one will bring him back to the beginning. 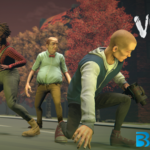 Left-Right is a memory game filled with strange creatures and scary bosses who will try to stop Billy from finding his dog. 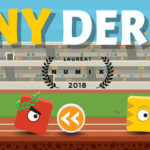 It is a pretty simple and fun 2D game inspired by the old NES classic games Punch Out and Contra, for which, even after all these years, we still remember the button sequences to avoid the punches or get 30 lives. The human memory is a very fascinating thing, and Left-Right is here to test its limits. Will you be able to help Billy find Gigi? Or will she be trapped forever in this crazy mansion? Enjoy! Specializing in video game and mobile applications development, Triple Boris is committed to providing high-quality, cutting-edge technology services and products to meet the needs and satisfaction of its customers.